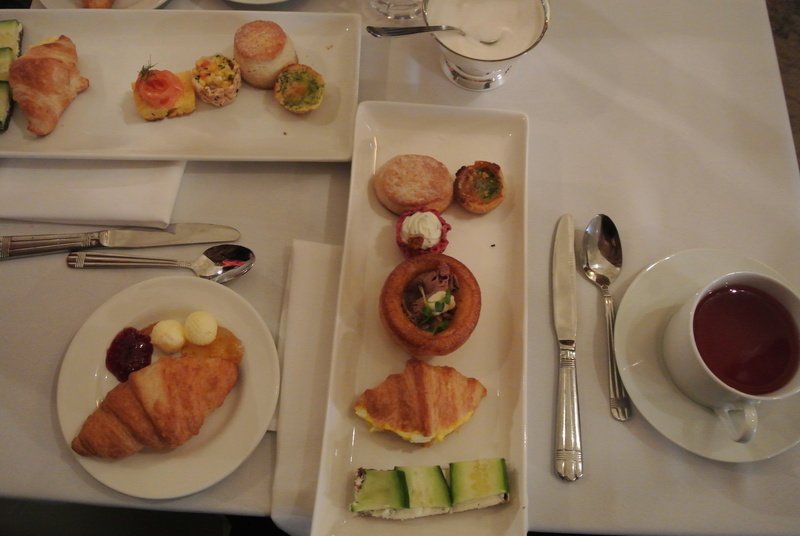 So I know I spoke too soon when I said that I won’t be attending any Winterlicious events but when my colleague S came to me with an invitation to High Tea at Casa Loma, I couldn’t resist. 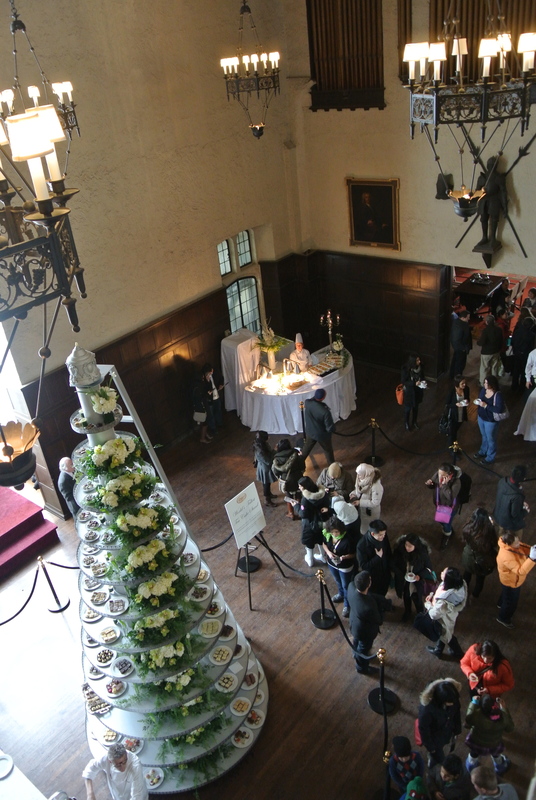 Casa Loma is a castle located slightly north of downtown Toronto and to my knowledge, the first time high tea was made available to the public. 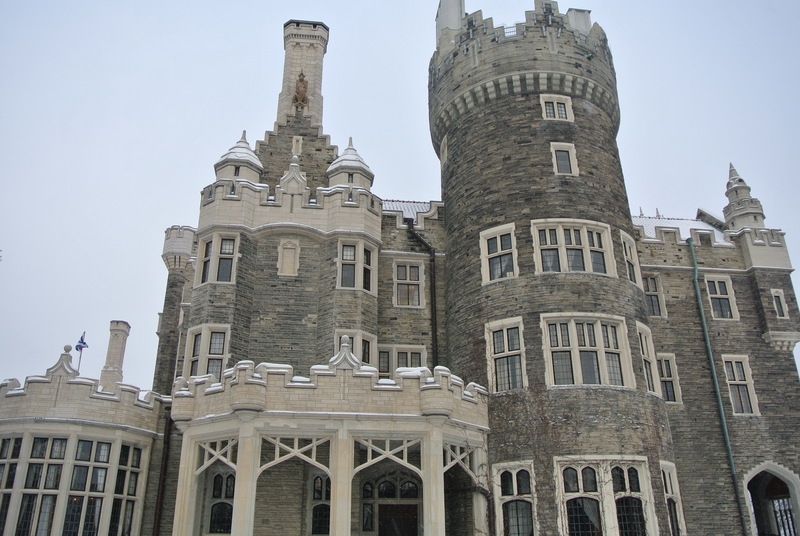 For $37, you received entry to the castle, free audio guide, afternoon tea and a small gift bag. The tea was provided by David’s Tea and the entire event was hosted by Liberty Entertainment Group – known in the city for great event planning. I must admit, just the atmosphere made it a great afternoon. The tallest tea cake stand! 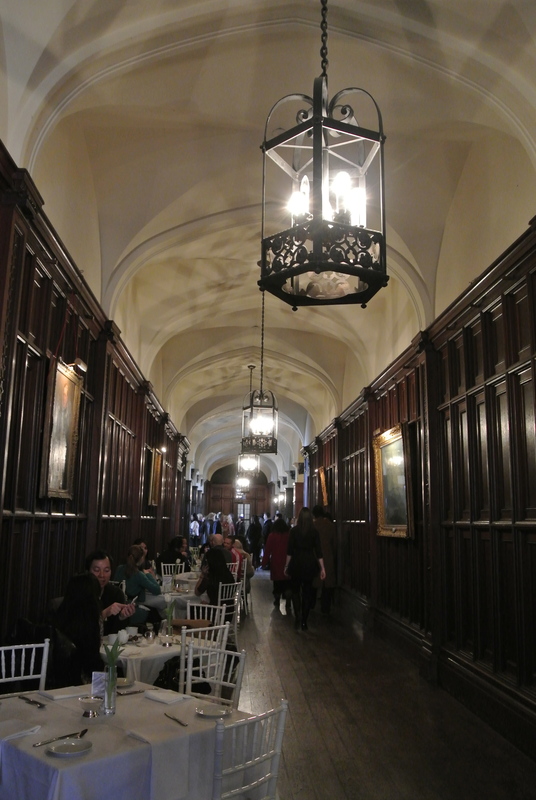 The grand hallway where we sat down and had our tea. 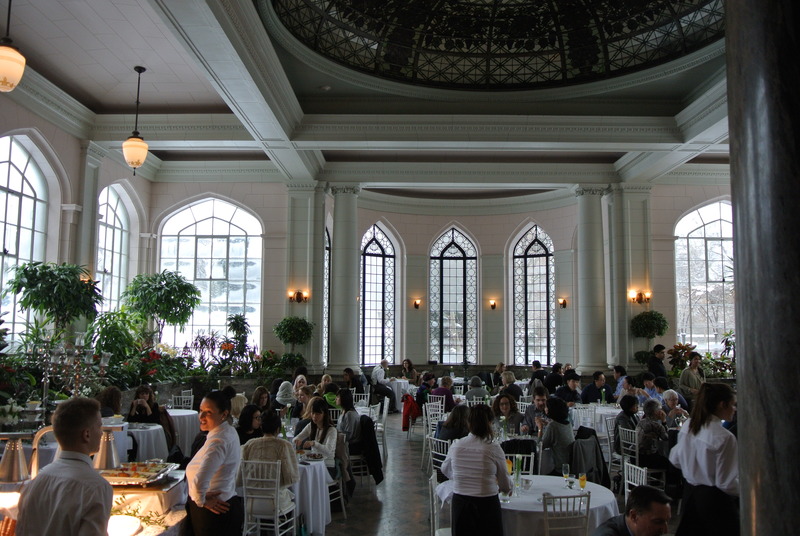 The Conservatory – how fabulous! 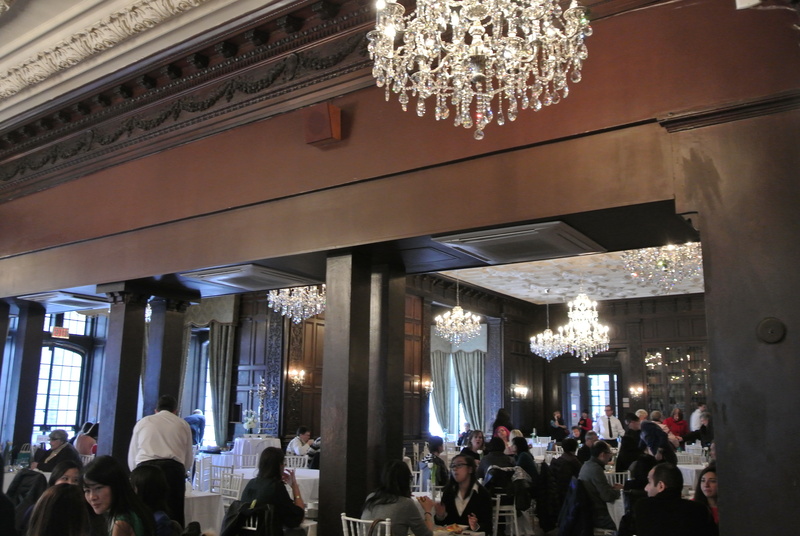 The ballroom was also set up to host tea. 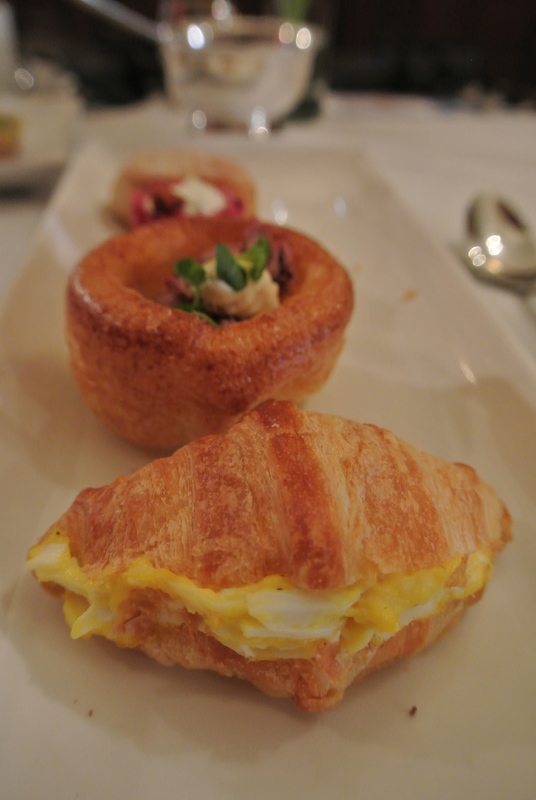 Savoury plate with some sandwiches, quiches and a croissant. 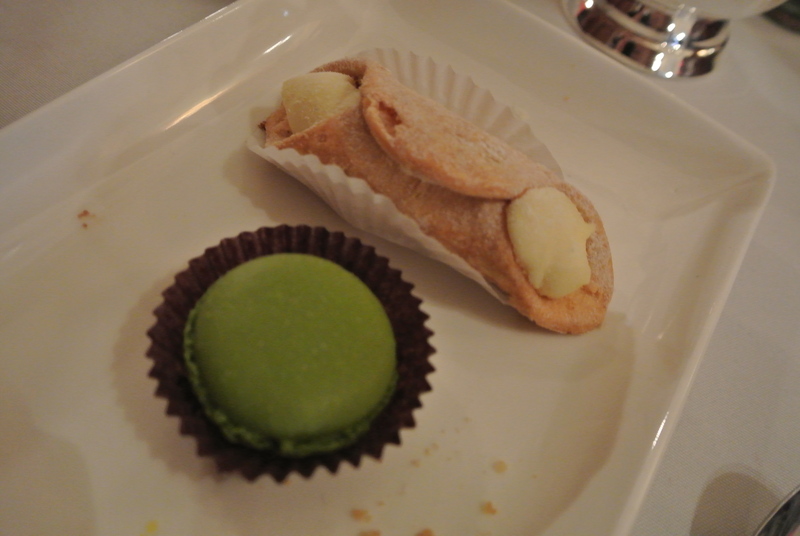 Sweet pastries – green tea macaron and canoli. 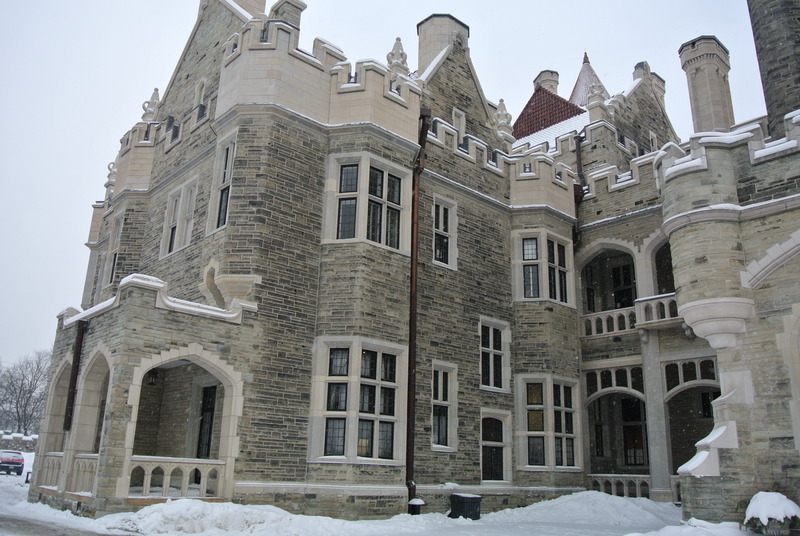 North east front view of Casa Loma. West view of Casa Loma. 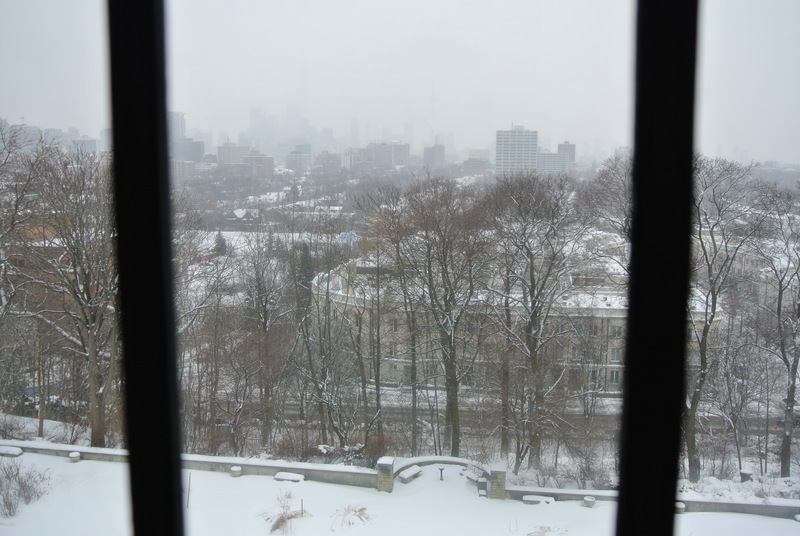 Southern view of Toronto from second floor of Casa Loma.